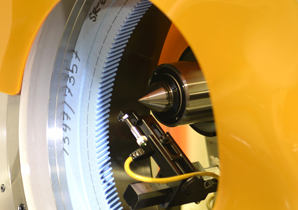 The infrastructure of RACL Geartech Ltd. is class apart and plays a decisive role in all the successful endeavors of the company. 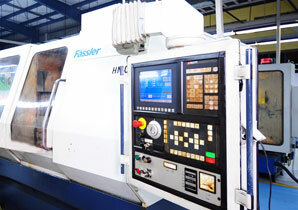 As an emerging global enterprise RACL has installed Fassler Switzerland make 5-axis CNC controlled Gear Power Honing machines to fabricate high precision Gears with the capacity to meet the requirements for DIN Quality 6 & JIS Grade 3 quality. Aside from this, any technological advancement in the concerned domain is tracked and adopted by the company in a swift manner.